We travel to these locations and the surrounding hamlets. 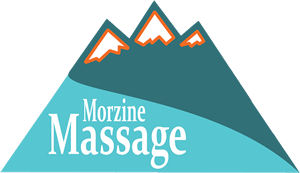 Morzine Massage is the best mobile massage and reflexology service in and around Morzine. We travel to you with our portable couches, towels oils and expert hands, so you can stay cosy and warm in your accommodation. Saturday’s you will find one of our Therapists; Bev Fentiman operating at “Element Ame Energie Clinic” in Morzine. Here you will be treated in a purpose built luxurious treatment room.